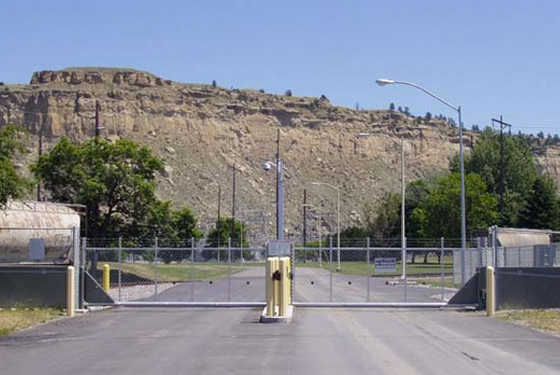 Ideal Manufacturing, Inc. offers the highest quality vertical pivot gates on the market. 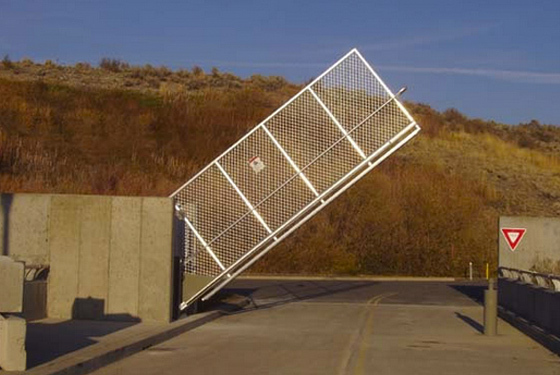 Tilt-A-Way gates have been designed and tested to withstand the harshest conditions, and with only 7 moving parts, they require almost no maintenance. Tilt-A-Way is reasonably priced and is great for Commercial or Residential applications. Visit Tilt-A-Way to learn more! Tilt-A-Way Vertical Pivot Gates are available in a variety of standard configurations to meet commercial, residential or other private entry requirements. 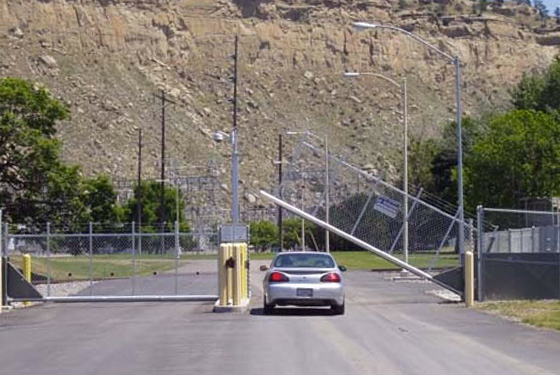 Security operations around the world including military bases, commercial airports, power plants, refineries, governmental agencies, college campuses, storage facilities, FAA and Homeowners have selected Tilt-A-Way vertical pivot gates based on patented design specifications, unparalleled operating flexibility and overall value. Get durable protection and easy service access with the lockable Weather-Resistant Steel Cover. 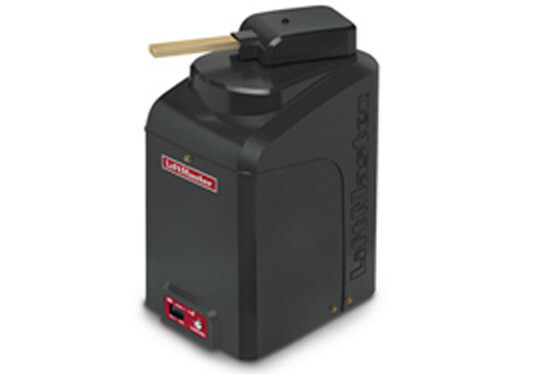 Extend the life of the Operator with powerful AC Motor. Rated for gates up to 25 cycles per hour. 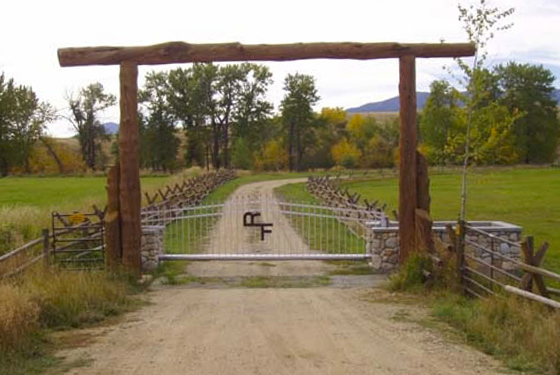 With our built-in Security+ 2.0™ interference-eliminating technology, you can be confident that your property is secure and only your remote will open and close your gate. • Confidently know what’s going on at home with MyQ Technology. It lets you monitor and control your Gate Operator and home lighting from anywhere (when paired with the LiftMaster Internet Gateway). • Receive email or text alerts so you always know the status of your gate and lighting. • Get the MyQ mobile app for free. No annual activation fee required. • Save unsightly driveway scars with Wireless Dual-Gate Communication. • Get on and off your property even when the power’s out with our Battery Backup feature and ultra-efficient Power Management System – up to 208 cycles or 24 days. • Delivers the performance you need, when you need it with an ultra-reliable Solar Power System. • Rated for gates up to 50 feet in length and weighing up to 1,500 pounds. • Never wait for the gate and safely enter your property with Security+2.0™ – patented multi-frequency secure radio technology virtually eliminates interference and offers 2X the range of standard remotes. 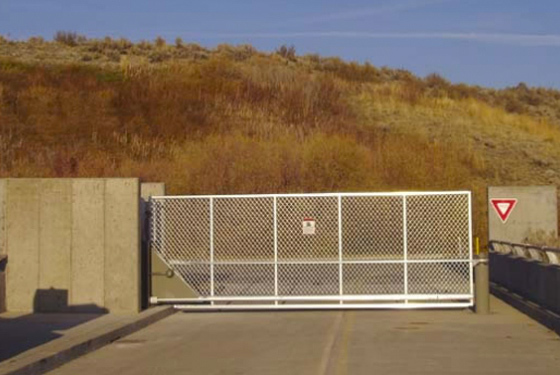 • Quickly secure your gate and prevent and prevent unauthorized access with the Quick-Close/Anti Tailgate feature. • Ensure that vehicles interrupt gate closure if a vehicle is in the gate’s path with our innovative plug-in loop detectors. • Attach additional safety reversing devices with provided safety inputs. Each entrapment point should be protected with its own device. • Tested to UL/cUL listed standards to meet the most stringent industry guidelines. Engineered for more than a million cycles in high-traffic heavy-duty applications, the CSW24U was designed to perform in the most demanding applications. 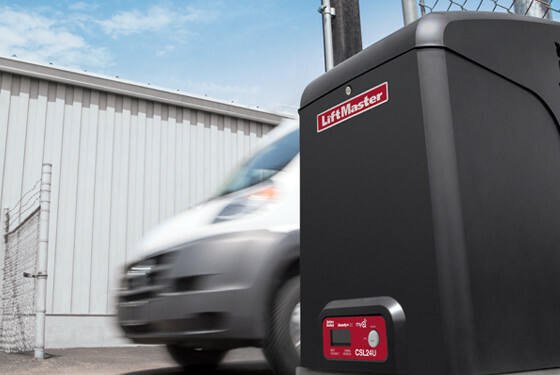 Get on and off your property even when the power’s out with our Battery Backup feature and ultra-efficient Power Management System – up to 146 cycles or 24 days. Delivers the performance you need, when you need it with an ultra-reliable Solar Power System. 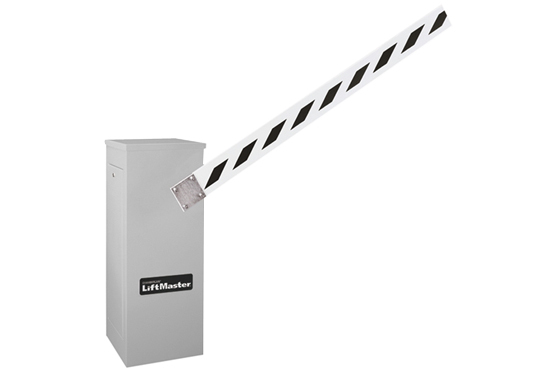 Rated for gates up to 18 feet in length and weighing up to 1,200 pounds. Save unsightly driveway scars with Wireless Dual-Gate Communication. Never wait for the gate and safely enter your property with Security+2.0™ – patented multi-frequency secure radio technology virtually eliminates interference and offers 2X the range of standard remotes. Quickly secure your gate and prevent and prevent unauthorized access with the Quick-Close/Anti Tailgate feature.